What are heating oil additives and could they save you money? Now it seems like summer is over, many of us begin the battle of the thermostat. 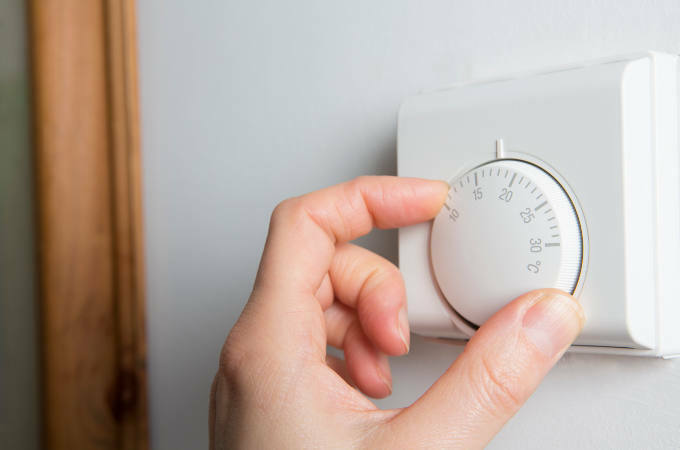 Households all over the UK will be debating when it’s acceptable to put the central heating on, trying to last as long as possible in order to keep our energy bills down. Even if you’ve gone off-grid and are relying on your own heating oil from a domestic oil tank, you’ll want to keep your usage down as much as possible. You may also have heard of homeowners turning to additives as a way of saving money… but what are these additives, and are they worth it? What are home heating oil additives? There are several types of heating oil additives, designed to improve the lifespan and efficiency of your storage tank, boiler and heating system, generally by changing the viscosity or flash point of your oil. These include water controllers that manage excess condensation, line cleaners that keep the pipes clear of sludge, biocides that eliminate microbial growth and stabilisers that limit the effect of environmental factors and contaminants. While they won’t magically make your oil generate more heat, using certain additives will, over time, save you money by allowing your tank and boiler to function more effectively and ultimately burn less oil. How can I tell if I need to use additives? In the right conditions – and with a little bit of luck – your tank and boiler can function perfectly well without needing to use lots of additives in the fuel. However, preventing a problem from occurring is typically far better for your system (and wallet) than trying to remedy one, as you’ll usually only notice issues once the efficiency has already been compromised. Your fuel supplier is the best person to talk to for more detailed information about additives, as they’ll be able to supply these and help you ensure they get properly mixed into your oil. 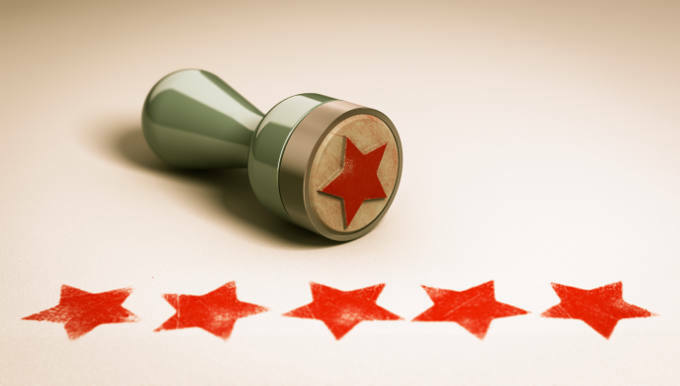 However, if you are concerned about the efficiency of your tank, it may be best to arrange an inspection with our OFTEC-certified technician to fully understand the issue first. Contact us today and we’ll be happy to come out and give your tank a health check as soon as possible. 4 beliefs about oil storage tanks that simply aren’t true! Are you thinking about installing an oil tank on your property, or are you due for a replacement? Perhaps you’re looking at buying a new home or commercial site that has an existing tank and you’re not sure whether it’s a benefit or a drawback. If you have any questions about oil tanks or switching to oil, our team will be happy to answer for you. In the meantime, here are four of the most common misconceptions about oil storage tanks – and the truth behind them. Although steel tanks and plastic tanks are extremely durable, the better you look after your tank, the longer it will last. We recommend carrying out regular tank inspections and basic seasonal maintenance to prevent leaks or spills, and your tank should be given a professional service once a year. Plastic oil tanks, like the DESO tanks we supply, typically cost less than metal tanks of an equivalent size, making them very appealing to cost-conscious customers. However, the increased durability of a steel tank makes them more weather-resistant and less prone to accidental damage or ongoing wear and tear. If you keep up with your tank maintenance, a steel tank should last you much, much longer than a plastic one. At SG Tanks, we provide a two-year warranty for all our plastic tanks and a five-year warranty on our steel tanks. It’s true that a freshly-filled tank could be attractive to thieves, due to the value of the oil inside. However, tanks generally have robust security features and steel tanks in particular are highly resistant to being drilled into for siphoning. For more details about tank security, read our guide. It’s common to find private oil tanks on business premises, but domestic properties can benefit from having their own supply too. An increasing number of homeowners in the UK are keen to have greater control over their fuel usage and energy bills – which is much easier if you switch to oil. Domestic oil storage tanks start at very affordable prices and our experienced team will be more than happy to come out and install one for you. Once again, we are delighted to have received some fantastic reviews from clients that we have worked with so far this year. It’s been a pleasure to work with so many new and existing clients and to help them keep their tanks performing properly. 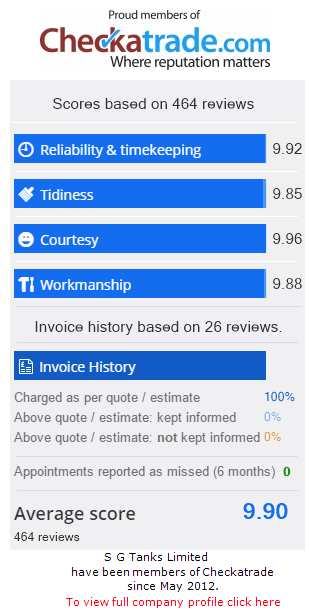 We’ve included some of our latest comments below, while there are many more available on our Checkatrade page – feel free to see for yourself. Job: Replacing an old leaking oil tank and fitting two fire board fences. Job: Building a new concrete base and replacing an old oil tank. Job: Removal of existing tank and installation of new domestic oil tank. Job: Installation of new oil heating tank and removal of old tank. Job: Supplying and fitting a new domestic oil tank, removing the old tank and supplying oil. Owners of domestic oil tanks have the important responsibility for dealing with a leak or spill as quickly and effectively as possible. This is our third and last post dedicated to helping our customers and readers understand what actions to take, should they have concerns about the integrity of their tank. In this post, we will be looking at ways in which future spills can be prevented. For more information about how to determine the severity of a spill and what to do immediately after one has been identified, please read Part 1 and Part 2. If you have already experienced a spill, it’s essential to ensure that future risks are minimised. For starters, you need to check that your tank and its fittings are kept in a good working order. Read our Guide to Routine Tank Maintenance for tips and make sure that you are present when your tank is filled, to watch for any knocks or bumps. When your tank needs to be replaced, make sure it’s installed in a safe location. If you call our team, our OFTEC-registered engineer will help you choose the most suitable, low-risk position for your tank and ensure that it meets all local building control requirements. Monitor the oil levels in your tank. Carry out visual checks and install a level alarm so that if the volume drops suddenly, you receive the earliest possible warning. If your boiler starts cutting out unexpectedly or if the ground around your tank seems to shift or change consistency, you may have a serious problem. Finally, stay on top of your annual tank inspections, which need to be carried out by a qualified technician. Call us at SG Tanks and we will be happy to help. 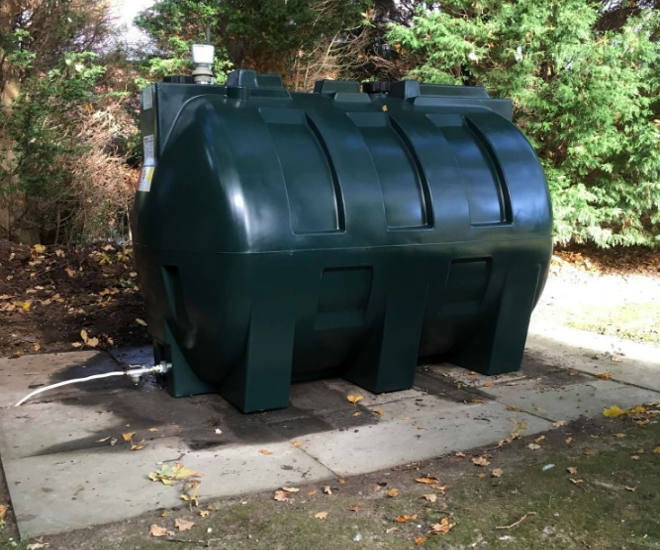 If you have any questions related to this series of blog posts or would like to speak to an expert about installing or replacing an oil tank on your property, please don’t hesitate to get in touch. We work with numerous clients across Hampshire, Surrey and Sussex, and can quickly arrange to visit your property at a time that’s convenient for you. This our second post in our short series of blogs covering what you should do in the event of an oil spill from your domestic oil storage tank. You can read part 1 here. Start documenting your actions so you can inform the authorities about the specific steps you have taken in response to the spill. Do NOT try to dilute or wash away the oil with water or detergents. Your goal is to limit the affected area and to try and prevent the spill from reaching waterways including waste drains. If you are concerned that the spill has reached (or might reach) any body of water, you must contact your environmental protection agency. Warn neighbours and do not drink any potentially contaminated water. If you can smell oil indoors, open all windows and doors for maximum ventilation and keep children and animals away from contaminated areas. Use your oil gauge to estimate how much oil has been lost – how much do you usually use, and when did you last have a delivery? 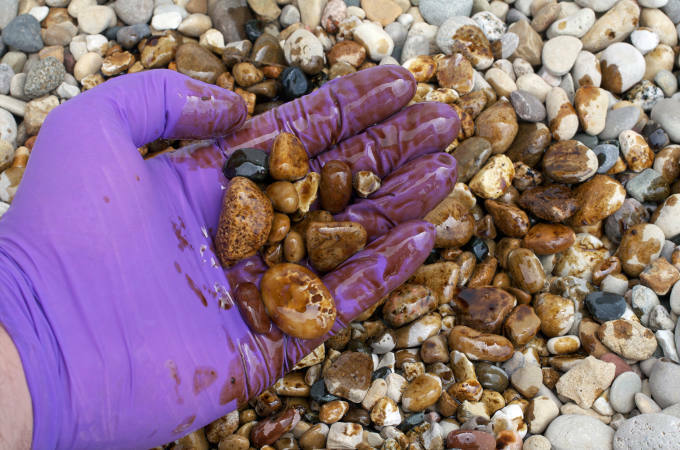 Do not eat, drink or smoke while dealing with the spill or after you have come into contact with any oil (take care to avoid getting oil on your clothing or skin). Any containers or materials that have been used to prevent the spill from spreading need to be stored securely until they can be legally disposed of. If there is oil left in your tank, don’t try and remove it yourself – call our team to help you salvage the remaining volume and transfer it safely to a new tank. Contaminated ground and water must be cleaned up and you will need to arrange for your tank and/or faulty components to be repaired or replaced. Our team can assist at short notice, although we do suggest that you contact your insurance provider to check that you are not required to let them arrange an engineer on your behalf. If you have determined that you are dealing with a minor incident (see our last blog post for guidance) then you may be able to deal with the spillage yourself. Otherwise, the clean-up will need to be carried out by specialist environmental contractors. Following clean-up, the local soil and water will need to be re-inspected for contamination with a formal report confirming acceptable conditions. If you are concerned about ageing equipment or damage to your tank that may cause an oil leak, please contact our team on 07976 831524 as soon as possible. We offer emergency assistance and can attend your home or business as a matter of urgency to prevent a spill. For more information about how to prevent a leak in future, read part three of this series.